Spring is here at last, so it’s time to shake off the winter blues and get out into the fresh air and spring sunshine! 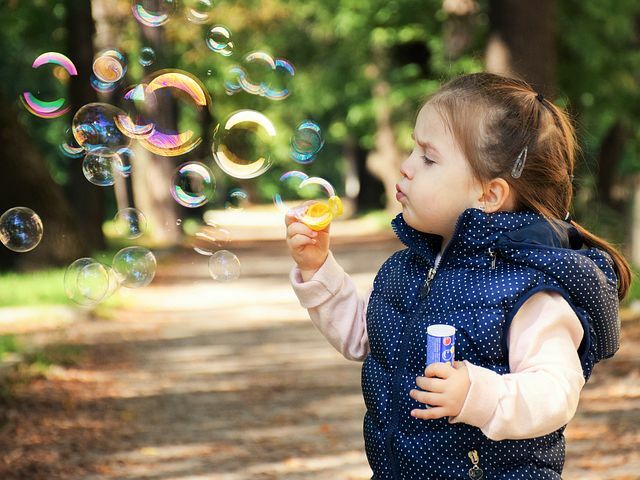 Even if you’ve managed some lovely brisk winter walks and been able to enjoy some time outside over the winter, the kids will still be feeling restless and want to let off steam now it’s warming up. It will do the whole family good to get out and soak up some sun, so turn off the TV and get going! Spring is the ideal time to explore the natural world and see everything coming back to life. Arm yourselves with some wildlife spotting books or apps, and see what you can find – you don’t need to travel far, any green space near you is bound to have plenty of fascinating flora and fauna. It’s a good idea to let the kids have a run around in the open space first to take the edge off their energy levels before you get down to the business of looking for interesting wildlife. Just hearing the birds singing in the spring is enough to lift anyone’s heart, but if you all look carefully, you may see the birds collecting material for their nests or worms for their chicks. It might still be a bit too chilly at night for full-on camping, but glamping gives you the freedom and excitement of living under canvas without sacrificing your home comforts. A weekend away together gives you plenty of time to explore and have fun, and the kids can have some serious play time living in the open air for a couple of days. Don’t forget to pack a ball or some outdoor games you can play at the site, and make sure you’ve got your hiking boots so you can explore the trails in comfort. If you don’t want to be bothered cooking at the campsite, take a trip to a nearby restaurant or pub like The Flintgate, where you can get a delicious home-cooked meal, and there’s entertainment for the children. You might think beaches are for the summer, laying in the sand or playing in the warm sea water; however, there’s a whole different experience awaiting you on the beach in the springtime. Spring tends to bring high tides, and there will have been storms over the winter too, so there could be all sorts of treasure washed up on the beach. You could find exotic items like tropical nuts that have come from thousands of miles away, and you may even find a message in a bottle! Winter storms often reveal new fossils on beaches with the right rock formations, and the rock pools themselves may have creatures you wouldn’t normally see inland, like spider crabs and jellyfish. The coming of spring lifts the spirits like few other events, and it’s a great time to be activebefore the hot summer sun starts to slow you down again, so make the most of this special time of year.